What is the anti-aging procedure all of hollywood is doing? Anti-aging medicine has enjoyed drastic improvements in recent years, including the innovative uses of platelet-rich plasma (PRP) therapy. Huma-Netics is one of the select few providers of the anti-aging procedure all of hollywood is doing, which uses platelet-rich plasma therapy in Boca Raton. These medical grade facials are ideal for individuals who want the benefits of more aggressive treatments like deep chemical peels, but prefer a gentler approach. Your body naturally creates platelet-rich plasma. In fact, PRP therapy is often used in sports medicine to accelerate the healing process for soft tissue injuries like tendon tears. PRP therapy involves extracting a small amount of your blood. Your provider places the blood in a small tube and spins it in a centrifuge. The centrifuge separates the blood into its basic components. For the purposes of PRP therapy, the goal is to obtain the plasma and platelets from the blood; the red and white blood cells are not used. This platelet-rich plasma is then introduced into the skin for a medical-grade facial. Platelet-rich plasma can work wonders for your skin. 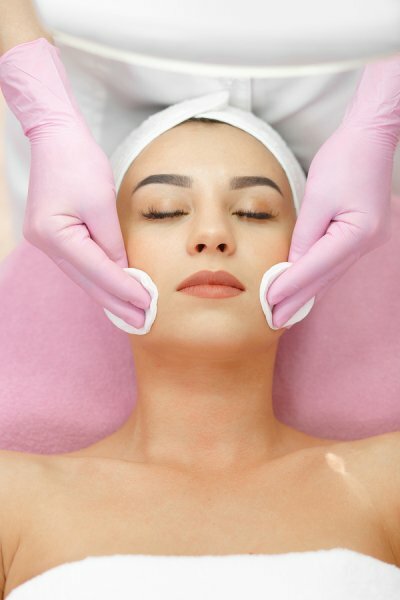 After your facial, you will notice that your skin becomes drastically smoother and tighter. This is because the platelet-rich plasma stimulates the creation of new collagen and the regeneration of the tissues. The result is a brilliantly youthful, refreshed complexion. Many people who receive PRP facials do so because they would like to soften the appearance of fine lines and wrinkles. Others are simply interested in getting a smoother texture and more even tone of the skin. PRP facials allow your natural beauty to glow. Since PRP therapy uses your own blood to stimulate your natural collagen production, you can rest assured that the treatment is safe. The entire treatment typically takes about one hour. It’s normal to experience some mild swelling and redness, along with a bruise at the blood collection site. These side effects should resolve within 24 hours. You’ll see some improvements in your skin soon after your treatment, with continued improvements over the next few weeks.